The Philadelphia nonprofit planning to open the country’s first site where opioid users can use drugs under medical supervision has been offered a building in the Kensington area for a lease of $1 a year. The offer was made by a prominent developer whose son recently died from an overdose, according to Ed Rendell, who is on the board of Safehouse, the group planning the so-called supervised injection facility. Rendell revealed the new details Thursday in Washington, D.C., at a conference on the subject of addiction and harm-reduction research organized by the Cato Institute, a libertarian think tank. When pressed for details, Rendell would not reveal the name of the developer, who he said is requesting anonymity, but he said the developer’s son died of an overdose about three months ago. Sources familiar with the lease negotiations confirmed to WHYY that the Robert Nicoletti Family Trust made the offer to Safehouse for a building on Hilton Street, not far from the Allegheny Avenue stop on the Market-Frankford El line. The deal would allow Safehouse to operate the facility virtually rent-free. The building, Rendell said, is “beautiful,” and “sort of on the border” of Kensington. 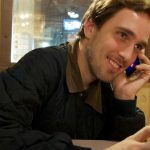 The anonymous developer has practically made the nonprofit a rent-free tenant by extending an annual lease of $1. Safehouse leaders have not finalized the deal and have not signed an agreement. “We’re talking about a space that can have some traffic flow, counseling rooms, observation rooms. It’s not any more expensive than your average health-care facility minus the expensive equipment,” Goldfein said. Early on, Safehouse planners estimated the annual cost of operating the site at $1.8 million. With the offer of free rent, Goldfein said, the nonprofit is not recalculating the annual cost. Neighbors around the Allegheny station in Kensington have been notified about the pending lease, Goldfein said. “We’ve been having this discussion. We want to be good neighbors. 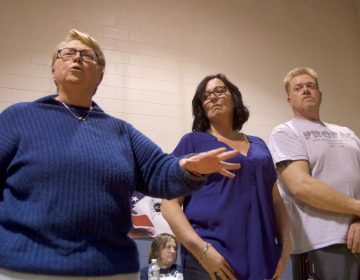 We want to provide a service that is needed in the area,” she said. Rendell said private individuals and foundations have been interested in supporting Safehouse. Some have told him, however, that a commitment of funding would come after a lease was signed. Philanthropist Max Tuttleman said his family’s foundation is interested in supporting Safehouse. But the federal government’s potential aggressive response to the controversial site is something that makes him wary. Philadelphia city leaders, including Mayor Jim Kenney and District Attorney Larry Krasner, have expressed support for Safehouse, but the city will not be devoting any public money to the effort. 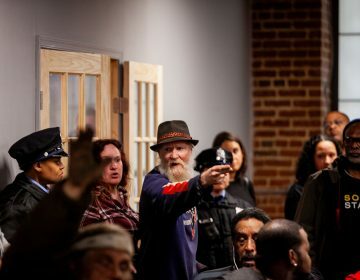 Where the supervised injection site will be located has been among the key unanswered questions since backers of Safehouse announced the formation of a nonprofit to raise funds for and eventually open the facility, where people would bring their own drugs and inject them under the eye of trained medical staff who could avert fatal overdoses. Last year, about 1,100 people died of drug overdoses in Philadelphia, primarily driven by opioid use. Last month, federal prosecutors in Philadelphia filed a civil suit against Safehouse. U.S. Attorney Bill McSwain called the proposal “in-your-face illegal activity” and asked a federal judge to determine whether the injection site would run afoul of drug laws intended to prohibit the opening of crackhouses during the 1980s. Safehouse’s legal response has not yet been filed with the court. 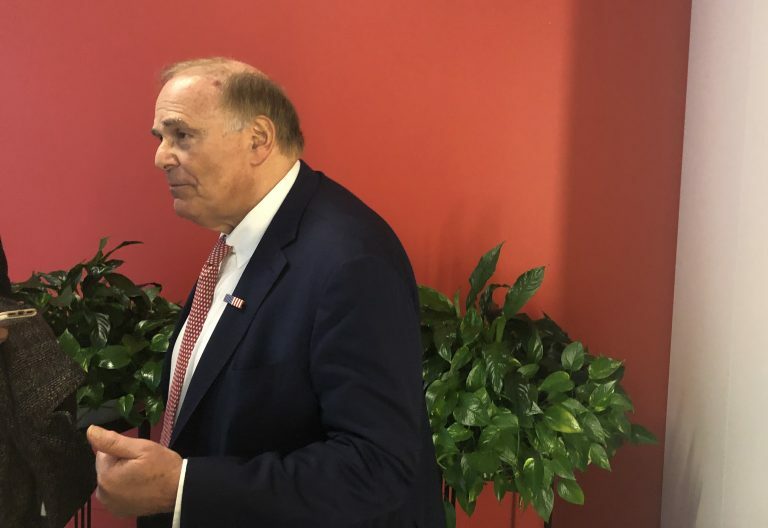 But on Thursday, Rendell said he is confident the group’s defense will overcome the federal government’s intent to block the initiative before it starts. The visuals of federal agents descending on an injection site’s building and hauling nurses and doctors off in handcuffs may just force Congress to change the drug laws prosecutors are trying to use to defeat Safehouse, said Rendell, who formerly was mayor and district attorney in Philadelphia. Residents have been working with the city of Philadelphia for months, so they were surprised to learn about a potential site for an overdose-prevention facility. 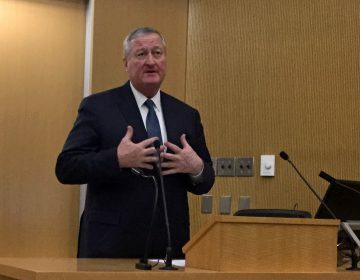 The safe injection sites, which will be funded by private donations and support from nonprofits, are part of Philadelphia's larger plan to reduce incarcerations for drug use.